Alloy Steel A387 GR.91 Cl.2 Plates, GR.91 Cl.2 Alloy SA387 Cold Rolled Plate Exporter, Alloy Steel GR.91 Cl.2 Hot Rolled Plate Supplier. 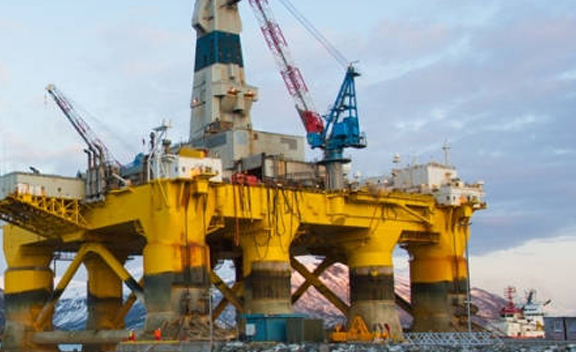 Marc Steel is a known supplier and exporter of ASTM A387 GR.91 CL.2 Alloy Steel Plates, which are available in various specifications as per the needs of the clients. Alloy Steel ASTM A387 GR.91 CL.2 Plates We are offering our client an excellent quality range of ASTM A387 Alloy Steel GR.91 CL.2 Plates. 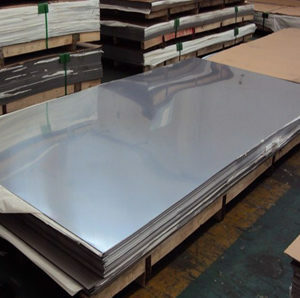 We are also a leading manufacturer & trader of a wide range of ASTM A387 GR.91 CL.2 Alloy Steel Sheets. Our company has mastered the art in offering ASTM A387 GR.91 CL.2 Alloy Steel Coils to the clients. 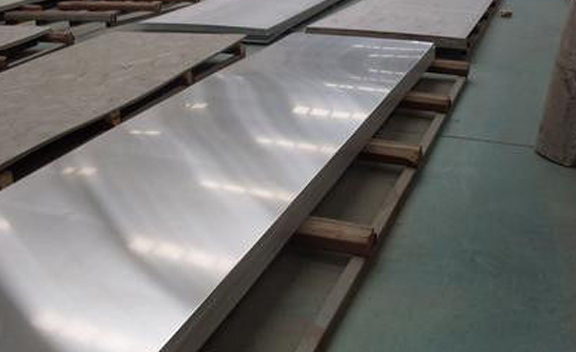 Matching up with the ever increasing requirements of the customers, our company is involved in offering ASTM A387 Alloy Steel GR.91 CL.2 Sheets. 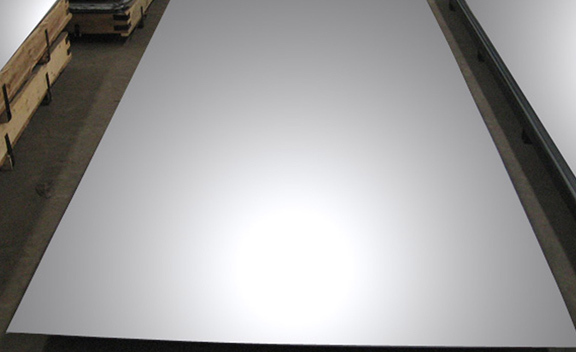 Our precision engineered ASTM A387 AS GR.91 CL.2 Sheets are widely used in various industries such as engineering, automotive, paper & print, and many more owing. 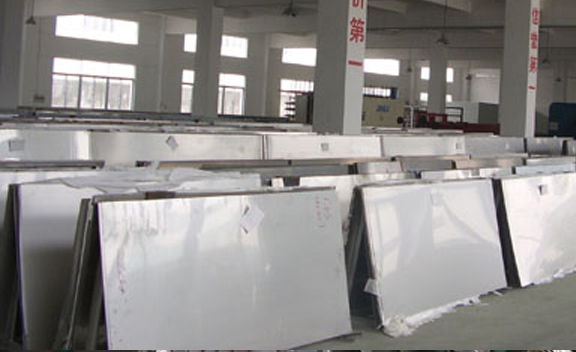 ALLOY STEEL HR PLATE, GR.91 CL.2 ALLOY STEEL PLATE DEALER, ASTM A387 GR.91 CL.2 PLATES EXPORTER, ALLOY STEEL GR.91 CL.2 PLATE DISTRIBUTORS, GR.91 CL.2 PLATES, ALLOY ASME SA387 HOT ROLLED PLATES MANUFACTURER & SUPPLIERS. 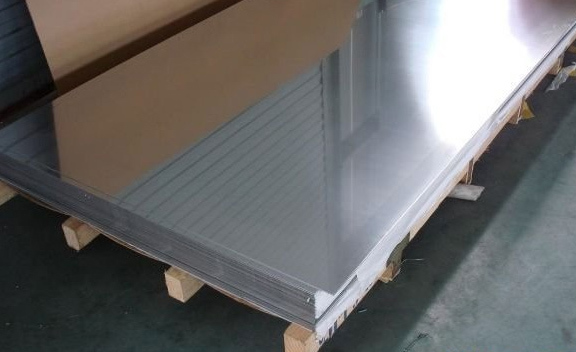 GR.91 CL.2 ALLOY CR PLATES STOCKHOLDER, ASTM A387 GR.91 CL.2 ALLOY STEEL CHEQUERED PLATE SUPPLIER, ALLOY CL.2 GR.91 COLD ROLLED PLATE, ALLOY STEEL GR.91 CL.2 CR PLATES EXPORTER, ALLOY STEEL GR.91 CL.2 HIGH QUALITY PLATES STOCKIS, A387 GR.91 CL.2 PLATES EXPORTER IN INDIA. ASTM A387 Alloy Steel GR.91 CL.2 Coils has some exceptional features to offer such as dimensionally accurate, durable, rust resistance, fine finish, high strength and more. 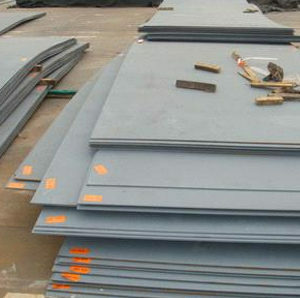 Buy Alloy Steel Plates GR.91 CL.2 at affordable price from us. 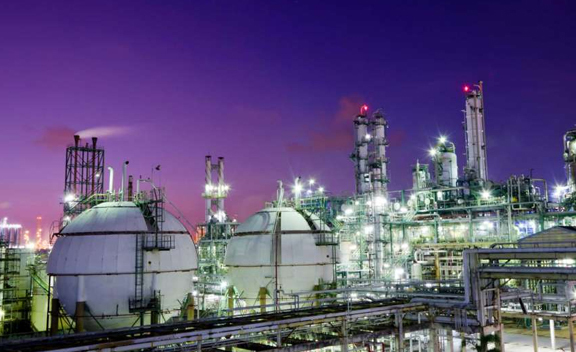 The offered ASTM A387 AS GR.91 CL.2 Plates are exceptional in terms of tensile strength and are used in petroleum industry and oil refineries for storing bulk quantities of oil. Designed and developed from high-grade materials, the offered ASTM A387 AS GR.91 CL.2 Coils by us are used during the sanitary fitting in commercial and residential places. 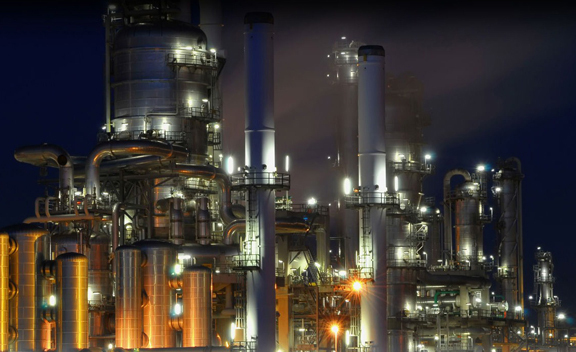 These ASME SA 387 Alloy Steel GR.91 CL.2 Plates are made by qualitative range of raw materials and are available in a broad spectrum of sizes and materials at most competitive prices. 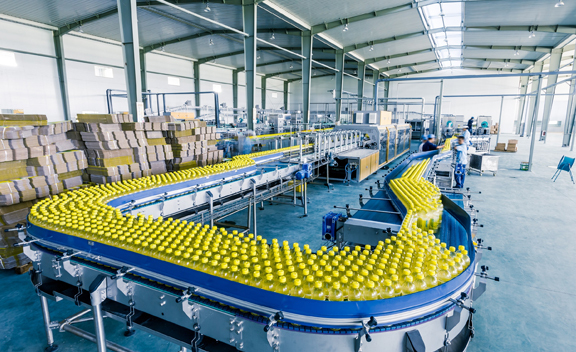 Iran, Belgium, India, Hong Kong, Angola, Israel, Lebanon, Algeria, Libya, Sweden, Finland, Ireland, Denmark, Singapore, Czech Republic, Switzerland, Poland, Pakistan, Jordan, United Kingdom, Serbia, Greece, Bhutan, Indonesia, Slovakia, Taiwan, Estonia, Tibet, Netherlands, Bangladesh, Canada, Japan, Nepal, Nigeria, Romania, Egypt, Spain, Mongolia, Peru, Ghana, Poland, Hungary, Mexico, Kuwait, United States, Austria, Australia, Macau, China, Yemen, United Arab Emirates, Germany, Iraq, Bahrain, Kazakhstan, Vietnam, Thailand, Italy, Saudi Arabia, Croatia, Bulgaria, Puerto Rico, Mexico, Azerbaijan, South Africa, New Zealand, Qatar, South Korea, Iran, Afghanistan, Ecuador, Nigeria, Oman, Morocco, Sri Lanka, Brazil, Gabon, Gambia, Bolivia, Norway, Trinidad & Tobago,Tunisia, Kenya, Malaysia, Venezuela, Portugal, Namibia, Turkey, Argentina, Ukraine, Chile, Lithuania, Russia, Philippines, Colombia, Chile, Zimbabwe, Costa Rica, Belarus, France. Navi Mumbai, Caracas, Al Khobar, Muscat, Karachi, Los Angeles, Lagos, Indore, Seoul, Bogota, Colombo, Ankara, Hanoi, Mexico City, Vadodara, Ahvaz, Chiyoda, Courbevoie, Port-of-Spain, Manama, Milan, Ulsan, Secunderabad, Surat, Atyrau, Tehran, Geoje-si, Visakhapatnam, Moscow, Haryana, Chandigarh, Vung Tau, Algiers, Granada, Jeddah, Ahmedabad, New Delhi, Aberdeen, Ludhiana, Abu Dhabi, Busan, Singapore, Santiago, Calgary, Bengaluru, Jaipur, Jakarta, Petaling Jaya, Toronto, Ranchi, Edmonton, Jamshedpur, Dammam, Howrah, Dallas, Doha, Al Jubail, Kolkata, Baroda, Coimbatore, Sydney, Ho Chi Minh City, Gimhae-si, Pimpri-Chinchwad, Kuala Lumpur, Nashik, Bhopal, Bangkok, Madrid, Pune, Rio de Janeiro, Kuwait City, Melbourne, Houston, Hyderabad, Kanpur, Sharjah, Cairo, Montreal, Lahore, Noida, Mumbai, La Victoria, New York, London, Thane, Rajkot, Hong Kong, Faridabad, Perth, Gurgaon, Dubai, Nagpur, Chennai, Ernakulam, Istanbul, Riyadh, Brisbane, Thiruvananthapuram.